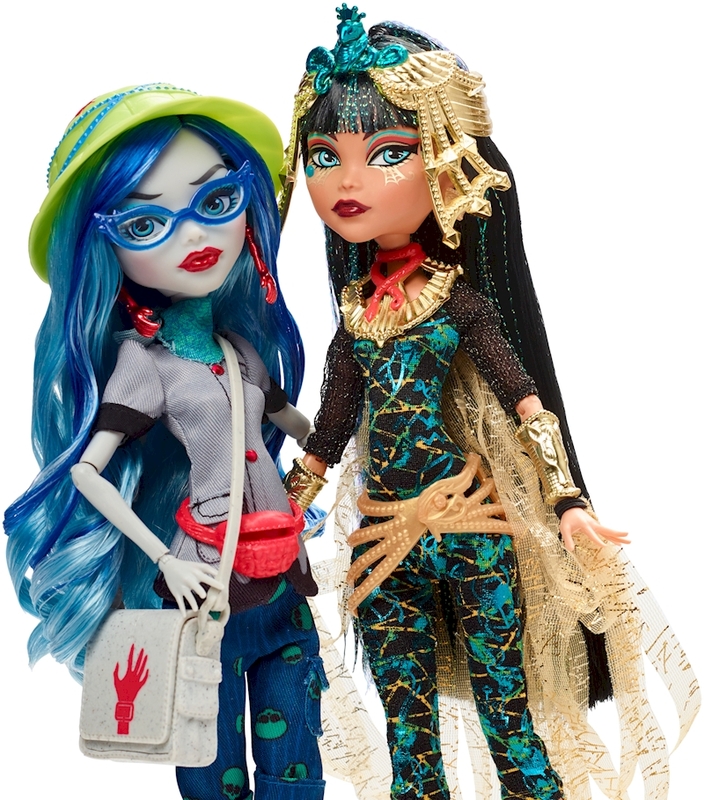 When Cleo de Nile™ and Ghoulia Yelps™ meet, it's a match made in prophecy! 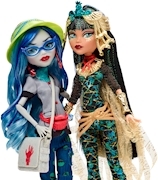 Recreate the moment with this Monster High™ adult collector two-pack of 12-inch dolls and their beloved pets. An enclosed diary provides all the gory details of how these two best ghoulfriends first meet. 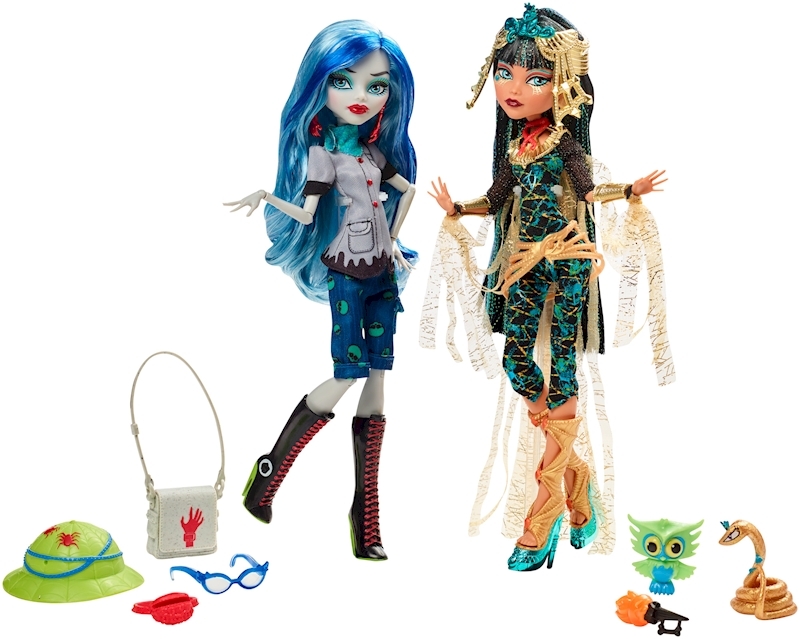 Cleo de Nile™ doll and Ghoulia Yelps™ doll wear fangtastic looks and have accessories that bring the story to life. And their pets are aaah-dorable!